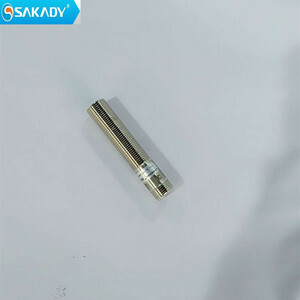 M18x35mm Length Flush Mounting Brass Body Cylinderical Inductive Proximity Sensor, also inductive proximity switch, inductance sensor, inductance switch, is based on Faraday's law of induction and is one type of proximity sensor/switch. 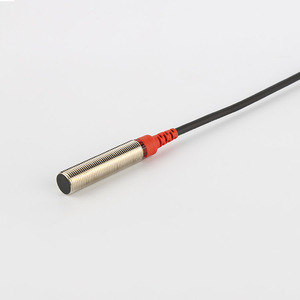 SENSONG offers a broad range of robust inductive sensors to suit a wide variety of industrial applications. you are interested in ,Quantity,sensing distance,out put function and other specification Step-2,Please tell us your installation environment,working temperature,we could recommend the most suitable products. 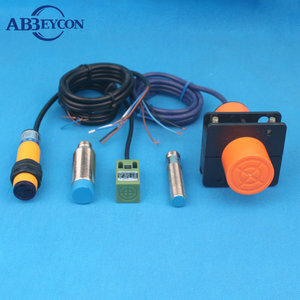 Alibaba.com offers 2,124 pnp no proximity sensors products. About 94% of these are sensors. 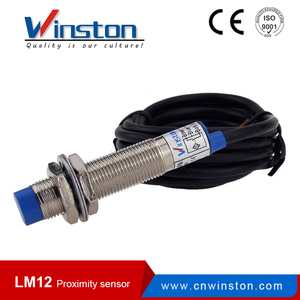 A wide variety of pnp no proximity sensors options are available to you, such as position sensor, level sensor, and consumption sensor. 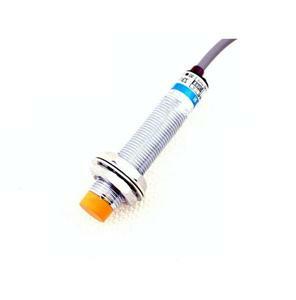 You can also choose from capacitance sensor, optical sensor, and inductance sensor. 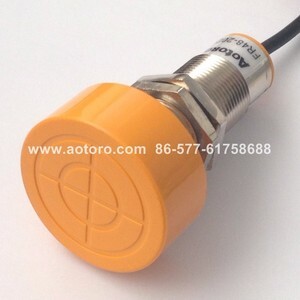 As well as from switching transducer, analog sensor, and digital sensor. And whether pnp no proximity sensors is free samples, or paid samples. 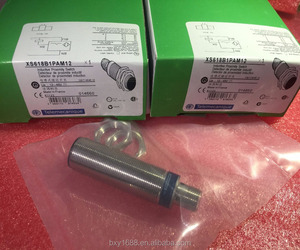 There are 2,124 pnp no proximity sensors suppliers, mainly located in Asia. 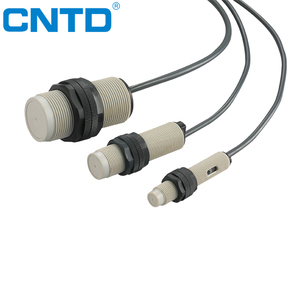 The top supplying country is China (Mainland), which supply 100% of pnp no proximity sensors respectively. 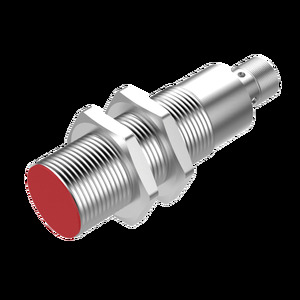 Pnp no proximity sensors products are most popular in Western Europe, Domestic Market, and Mid East. You can ensure product safety by selecting from certified suppliers, including 602 with ISO9001, 353 with OHSAS18001, and 353 with ISO14001 certification.